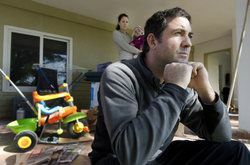 When child support payments are late, the state has several enforcement options including garnishing wages, reporting delinquencies on credit reports, and offsetting tax refunds. 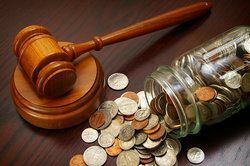 If you and your spouse do not have assets, children, or alimony issues that need to be resolved, an uncontested divorce is an inexpensive, quick, and easy alternative to costly in-court proceedings. 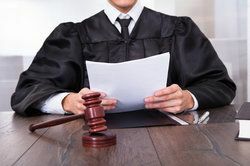 Being represented by an experienced attorney can help to expedite your name change petition and reduce the amount of appearances you need to gain approval by the Superior Court. If you and your spouse are relatively amicable but have a few issues to resolve before your divorce, our attorneys can provide mediation to settle any related issues. 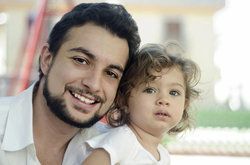 If you have had a change in income, earnings potential, living arrangements, or health status, our attorneys can aggressively represent your rights as a father. 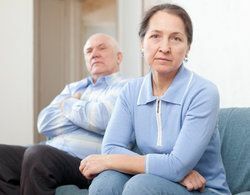 In messy divorces, parents will sometimes try to retaliate against their former spouse by attempting to deny the grandparents visitation with their grandchildren. When differences arise between spouses that cannot or will not be changed, a couple can get divorced based upon irreconcilable differences. 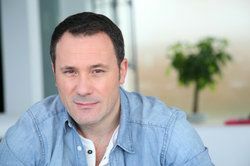 Palimony may be awarded to parties of unmarried, cohabitating couples after a separation if there is a clear written or oral agreement stipulating financial sharing or support. 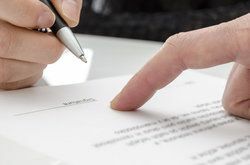 Property settlement agreements can be altered when involved parties have changes in their marriage, financial, or parental status, as well as cases involving physical or substance abuse. 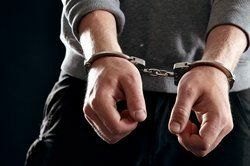 Restraining orders are court orders that are designed to prohibit abusive parties from contacting or harassing an individual who has been physically, mentally, sexually, or verbally abused. 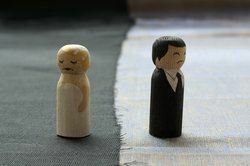 For amicable couples who are seeking a divorce that allows them to dictate the terms of the divorce, our attorneys can help you collaborate and come to a mutual agreement with the least amount of hardship. A marriage may be annulled if one of the parties involved has committed certain transgressions. This retroactively makes the marriage invalid from the beginning. 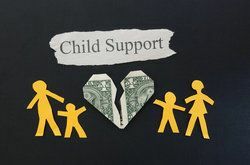 Child support agreements can be altered at a later date if the child's needs have transitioned or the parents' ability to provide the same level of support has changed. 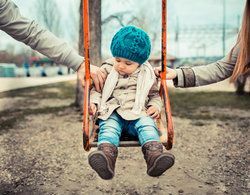 Court decisions regarding a parent's child visitation rights are based upon the environment provided by the parent, with the health and well-being of the child in mind. 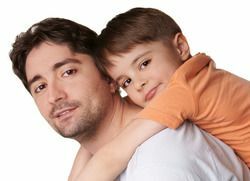 If you are the custodial parent of your child and would like to move out of the state of New Jersey, you must obtain consent from the other parent or court permission. If you do not have consent, you will need to obtain a court order to relocate the child. 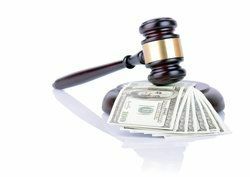 Medicare divorce can sometimes be the only measure to protect assets from being taken by lawsuits stemming from long-term and continuous healthcare. 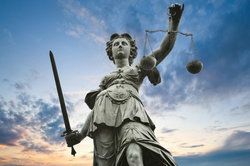 In New Jersey, a divorcing couple can negotiate their own property divisions with a mediator's help, which can expedite and simplify the entire process. Marital agreements can include pre-nuptial and post-nuptial agreements that are voluntary contracts that delineate how assets will be divided should the couple enter into a divorce. Other marital agreements include the Matrimonial Settlement Agreement or Property Settlement Agreement, these are the agreements that contain all of the terms of your divorce such as child custody, child support, alimony, equitable distribution of property. The MSA or PSA are legally enforceable after the parties have executed them and are incorporated into any Judgment of Divorce entered by the Court upon settlement of a divorce. The terms of the MSA or PSA are then used after the divorce if there are continued disagreements to enforce litigant's rights in motion practice if necessary if one party or the other chooses not to follow the terms of the agreement. Generally, in a mediation setting, parties have drafted for them a MOU or Memorandum of Understanding, which is really an agreement to agree. The MOU must then be converted to a Matrimonial or Property Settlement Agreement to be legally enforceable between the parties. The MSA or PSA also include terms related to the division of assets and debts such as retirement accounts, pensions, 401ks, annuities, IRAs, personal property, pets, jewelry, furniture, real estate such as the marital residence or vacation properties. 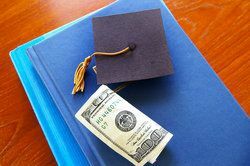 The Matrimonial Settlement Agreement or Property Settlement Agreement will also include terms related to emancipation of the children, payment for extracurricular activities and payment for college tuition and expenses. 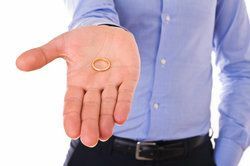 In any uncontested setting, generally, a MSA or PSA is drafted with all the terms of your divorce so that the case may be put through as an uncontested divorce. 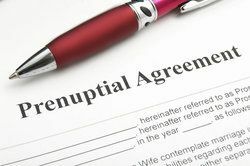 At Green & Associates, if you need a premarital agreement or prenuptial agreement, we can help you. Generally, parties should both be represented by attorneys for the review of the agreement. In drafting the agreement, parties must decide what assets, debts or liabilities they wish to delineate as being premarital, generally, the parties will list their separate assets and annex it to the agreement. Parties may agree to have no alimony paid upon divorce or set terms as to what if any alimony will be paid in the event of a divorce. Both parties must be advised of their rights in any prenuptial and what they are clearly giving up upon execution of the agreement. It is also advisable that the parties have a reasonable amount of time in advance of the marriage before the signing of any agreement to review and think about the terms of the agreement before its execution so there is clearly no coercion as regards its execution prior to the marriage. A domestic partnership is a relationship between two cohabitating individuals who are not married. If they are registered with the state of New Jersey, they can gain financial benefits. A marital tort is a civil wrong that takes place during a marriage that a court can award damages to the victim to remedy the situation. Torts can cause physical and emotional injuries, as well as damage to property. Our attorneys are experienced in all areas of family law and we can help you with any aspect of your case pertaining to marriage, divorce, child custody, and more. We can help you file for a Green Card by Marriage. 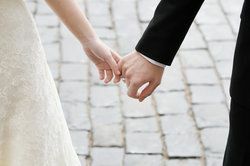 If you have been married in the United States, your spouse may file to have your status changed to have a Green Card as a Permanent Resident. Call us now at 732-390-0480 or 201-242-1119 for a free consultation and ask us about our flat fees for these services.